Here on Maui, when I sing the song Bahay Kubo, I think of Simpli-Fresh Farm. Not because of they have a Nipa Hut but because of the variety of plants, fruits and vegetables they have on their farm. As the song goes “ang halaman doon ay sari-sari”. 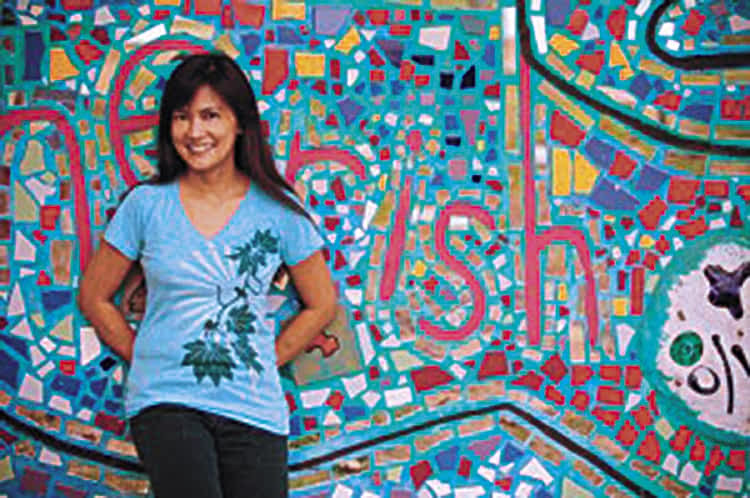 Have you heard of the Simpli-Fresh farm on Maui before? If not, let me share a brief introduction: Simpli-Fresh Farm is part of Simpli-Fresh Produce, LLC, a West Maui cooperative venture founded and owned by a former Chef, now full-time farmer, James Kimo Simpliciano. Growing up farming and gardening on O‘ahu, with his extended family and friends, he now cultivates crops on many acres of land in Lahaina, Maui. Together with his wife Janell, James developed the fallow land into a flourishing farm. 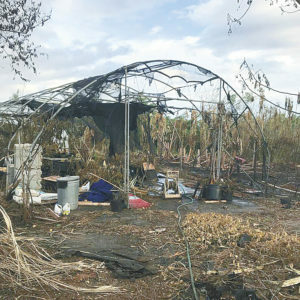 Terrible effects of the devastating fire left a burnt Simpli-Fresh Farm. Sadly, on Friday August 23, a devastating fire broke in Lahaina and burned down most of Simpli-Fresh farm. 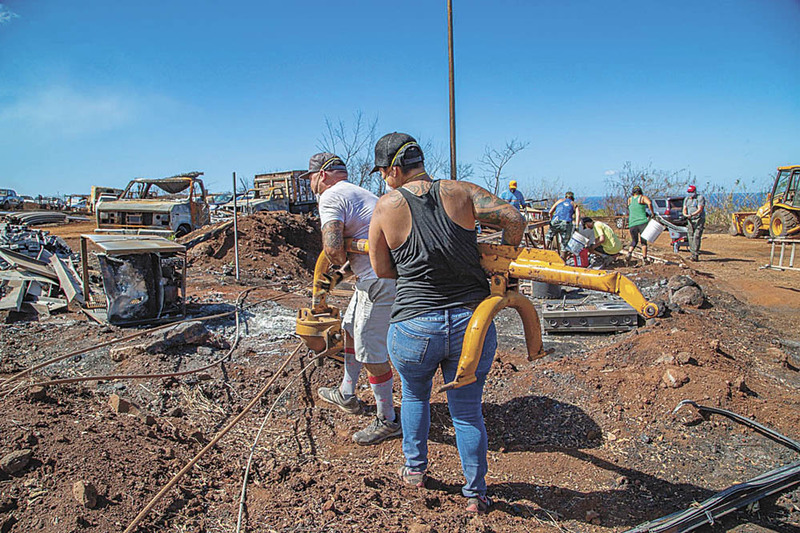 It was a very tragic incident, as people also lost their homes in the fire in Lahaina. There is a saying that “you reap what you sow,” and because James and Janell not only sow seeds on the ground but also sow seeds of service and relationships to the community, the community was quick to support them at this time of loss. A Go Fund Me was created by friends of Simpli-Fresh to help re-build the farm. The outpouring of support was overwhelming. The initial goal of $25K was raised to $100K and donations at the time of this writing is now at $47K+. There is a lot to do to rebuild the farm but James and Janell were thankful for the support they are receiving from the community. Aside from the Go Fund Me, clean up was also organized and about two hundred volunteers showed up to help. 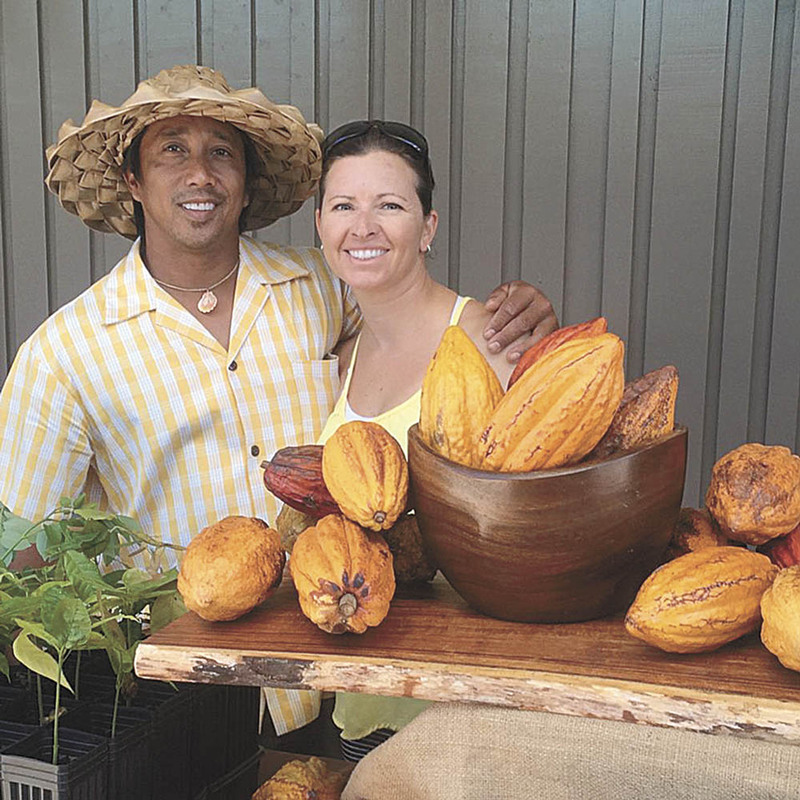 James and Janell Simpliciano shown with their locally grown cacao—one of a variety of fruits and vegetables yielded by their farm. On a Facebook Live video that James did after the fire, he mentioned about his grandfather, Concordio Simpliciano, and how he was an inspiration and a mentor to him. Concordio Simpliciano, is a 2nd wave Sakada. At the age of 25, Grandpa Concordio and his cousin, Andres Simpliciano arrived in Hawai‘i to work in the sugar cane plantation in the early 1920s, during World War I. Grandpa Concordio worked in the Ewa Beach sugar plantation and cousin Andres worked in Pā‘ia, Maui. Both were married but left their families back in the Philippines. They were finally reunited with their wives and children in 1941. Simpliciano’s many trials as well as successes in life, as a chef and a farmer, have been heavily influenced by the dedication, deep cultural values, and the many sacrifices in which Grandpa Concordio and his cousin Andres have endured while working in the sugar cane industry, not only to financially provide for their families but most importantly, to help develop, strengthen, and flourish Hawai‘i’s economy. 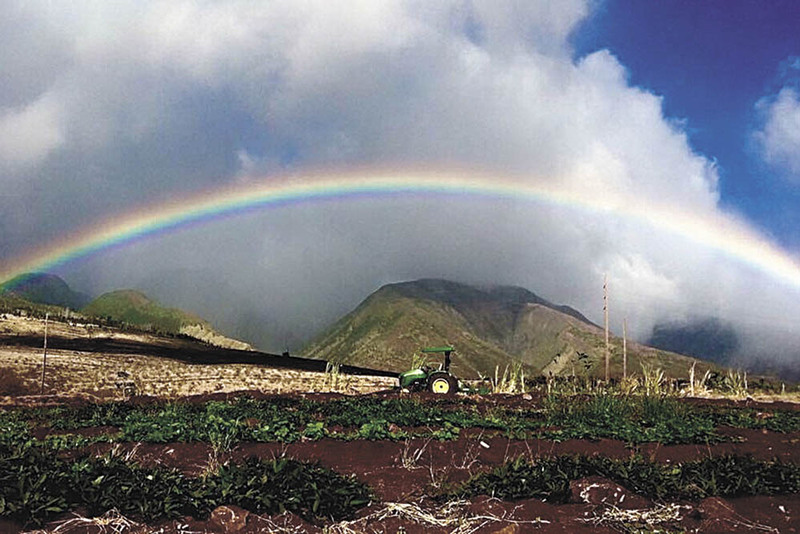 While farming, James Simpliciano takes the initiative to mentor students who aspire to be future farmers, talented chefs, and environmental engineers from Lahainaluna High School, Kamehameha Schools Maui, UH Maui College, and Hui Lau Foundation. James and Janell are known not only by the locals but also by the many visitors who buy local produce from them at Nāpili Farmers Market. So next time you teach your kids the song Bahay Kubo, remember that it’s not just about the nipa hut, it is about sustainability… planting food in our yards and supporting local farmers wherever we may be.